Congratulations to the newly crowned 2017 Pro Watercross GP World Champion and Sea-Doo X-Team racer Erminio Iantosca. He raced to victory on his RXP-X 300 and takes home another GP World championship win. Erminio also won in the Pro-Stock race as runner-up for a one-two podium finish. 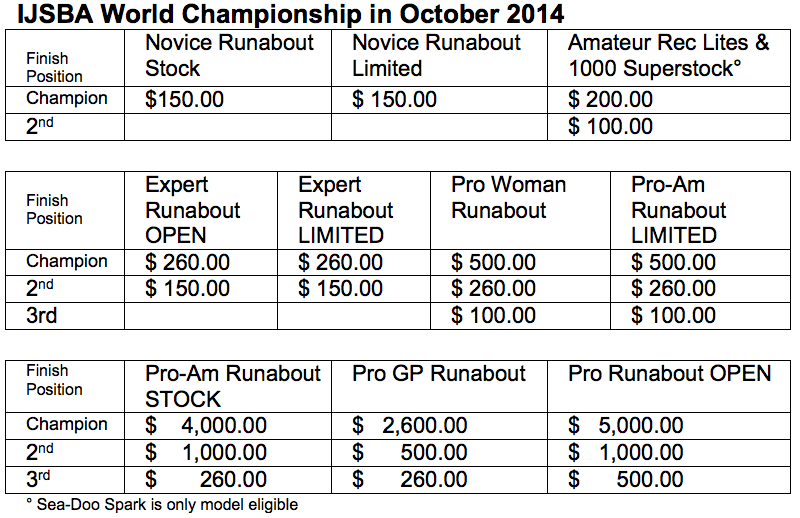 PRO DAYTONA BONUS of $1500.00 For 1st place overall Pro Enduro win at Season opening race at Daytona, Florida . 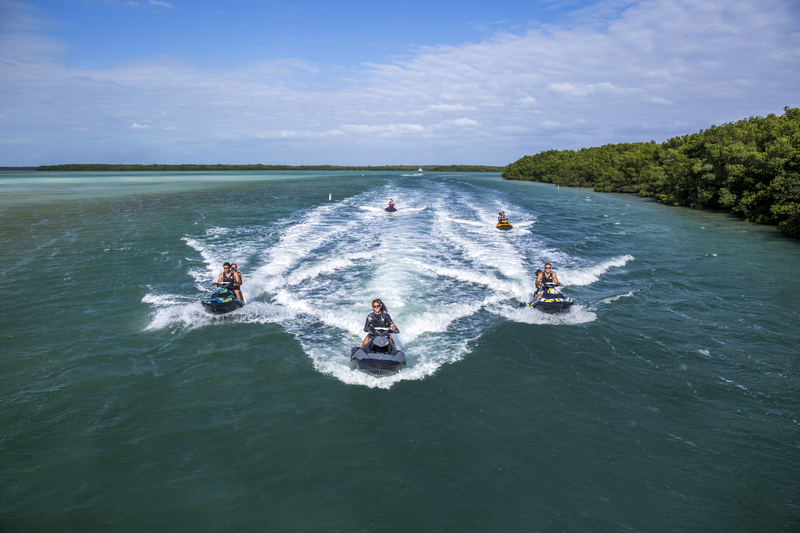 The SEA-DOO logo decal must be clearly visible and legible using – minimum of two (2”) inch tall lettering on watercraft forward of the handlebars and above the waterline. HydroDrag contingency is available for drag racing event only – to be eligible for Bounty the PWC must be a modern Sea-Doo configuration top deck and utilize a Rotax 4-TEC or ACE engine. For the 2017 race season, all claims must be sent in by the racer, within 10 days of the event, and postmarked no later than July 10, 2017 (for races taking place between April 1, 2017-July 2, 2017) September 30, 2017 (for races between July 3, 2017 – September 24, 2017) and December 15, 2017 (for all races between September 26, 2017-December 10, 2017). Claims postmarked after these dates will not be honored. 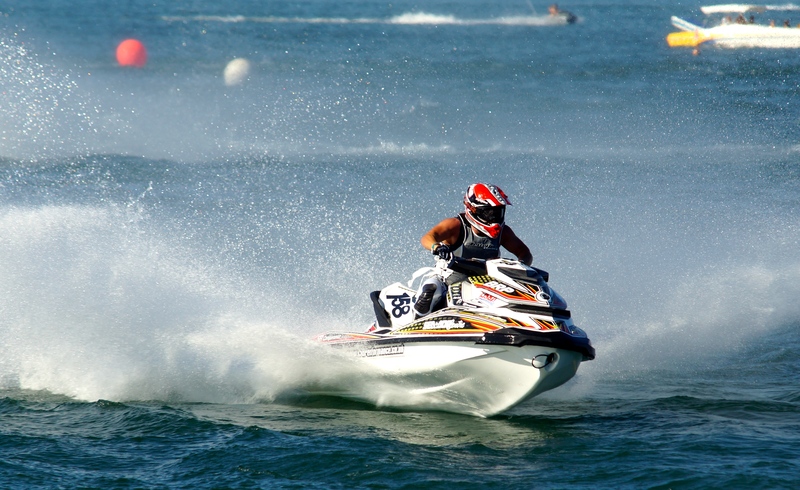 Valcourt, QC, CANADA– December 9, 2014 – BRP closes the 2014 watercraft racing season with a dominating performance at the recent King’s Cup with Sea-Doo watercraft riders winning six of the seven runabout championships featuring modern four-stroke models. 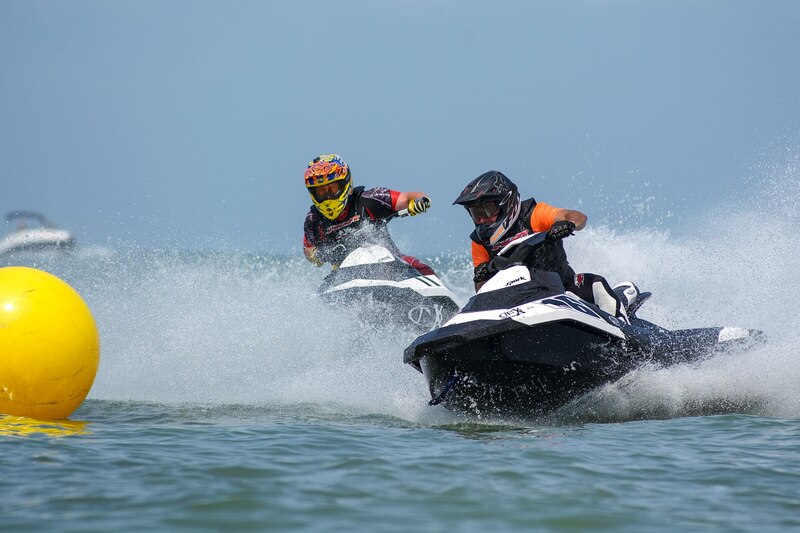 Sea-Doo racers from around the world congregated in Thailand to compete in the last high-profile race of the year and did so in true X-TEAM manner. 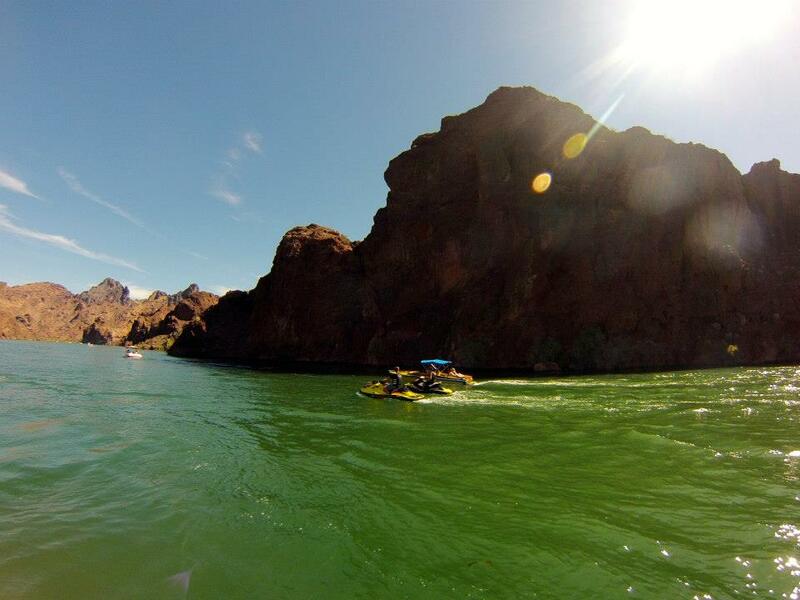 Of the 21 available podium positions in the modern watercraft classes, Sea-Doo riders filled 16 of them. 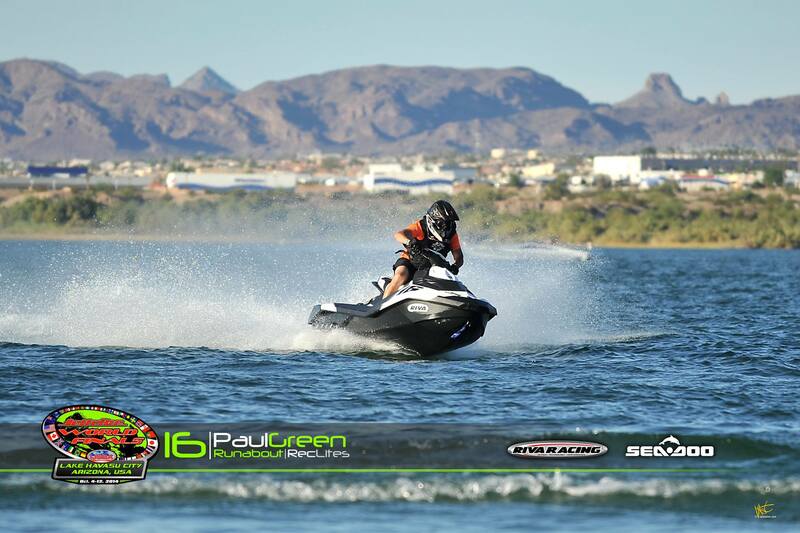 Current world champion James Bushell added the King’s Cup Pro Open championship to his already stellar list of accolades aboard the Sea-Doo RXP-X. Bushell lead the charge with a dominating performance on his 158-Performance backed Sea-Doo RXP-X in the Pro Open class. Bushell has claimed seven World Championships in the past four years aboard an RXP-X T3 hull equipped watercraft and continued that momentum at this year’s King’s Cup. Bushell has relied on the tight turning and true tracking of the T3 hull and staying connected to the 400+ horsepower produced by his modified, turbo powered Rotax 4-TEC engine tuned by the Sea-Doo Centre. The Sea-Doo X-TEAM King’s Cup podium finishers include. Visit www.facebook.com/seadoo for the most up-to-date information regarding BRP’s X-TEAM activities.